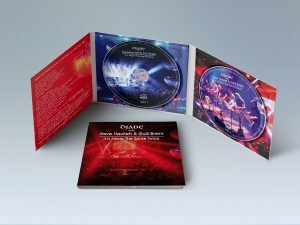 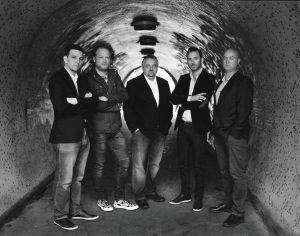 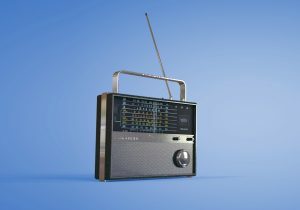 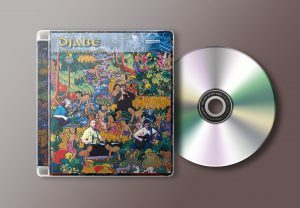 Third album will be released in England within one and a half year! 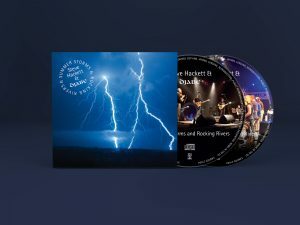 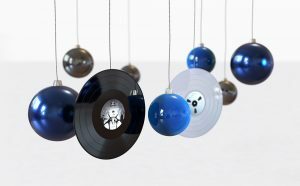 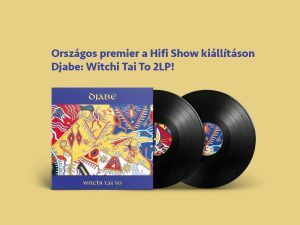 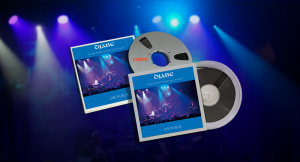 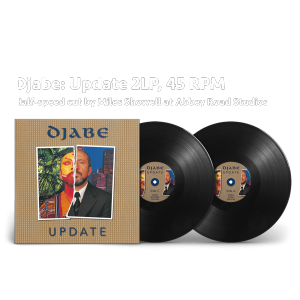 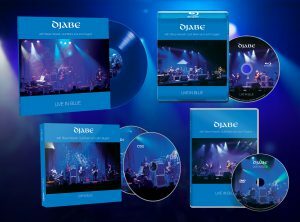 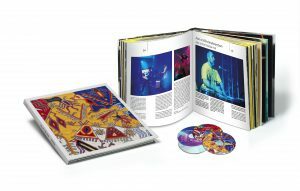 Djabe – Live in Blue vinyl version now available on mastertapes! 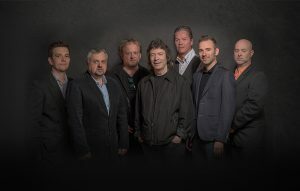 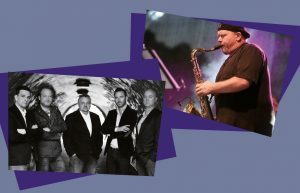 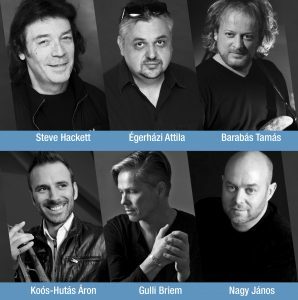 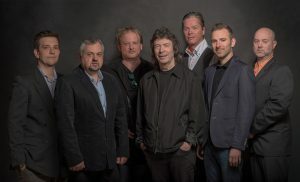 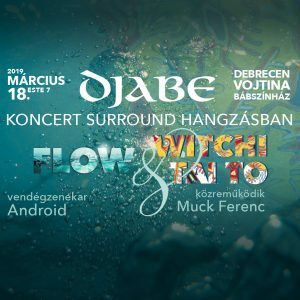 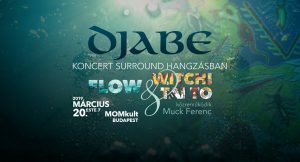 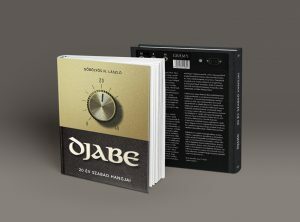 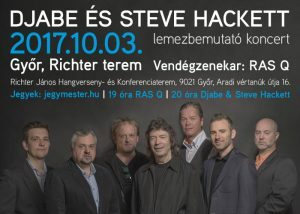 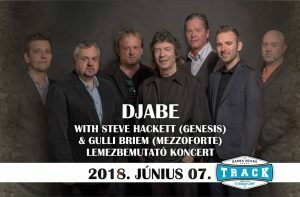 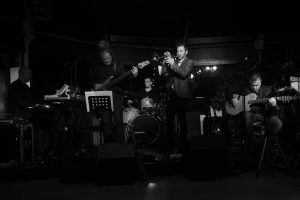 Djabe with guest stars Steve Hackett (Genesis) and Gulli Briem (Mezzoforte) presents all the released and planned albums of 2017. 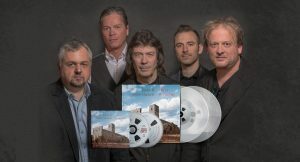 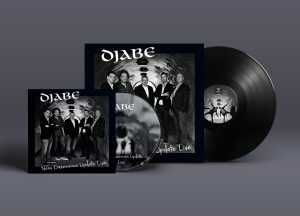 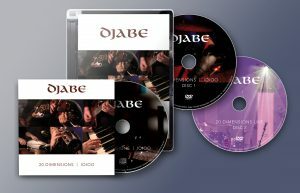 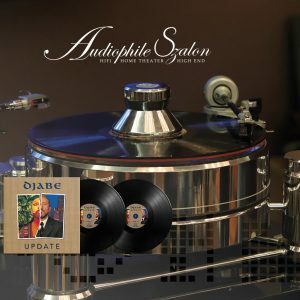 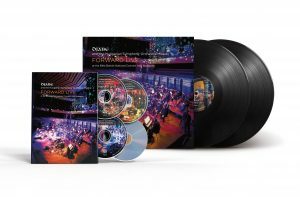 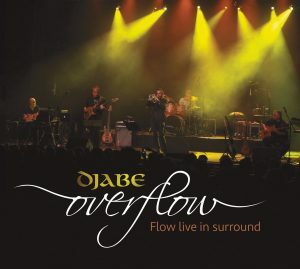 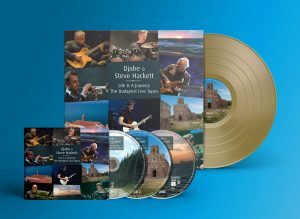 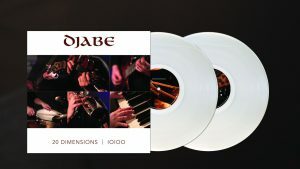 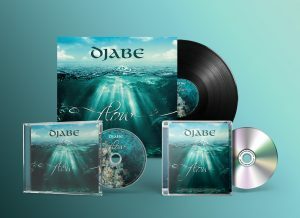 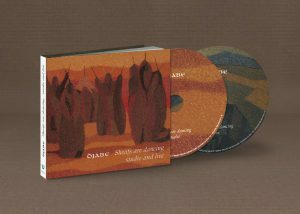 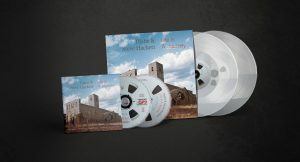 The 2016 Djabe studio album on vinyl after CD and DVD-Audio releases.